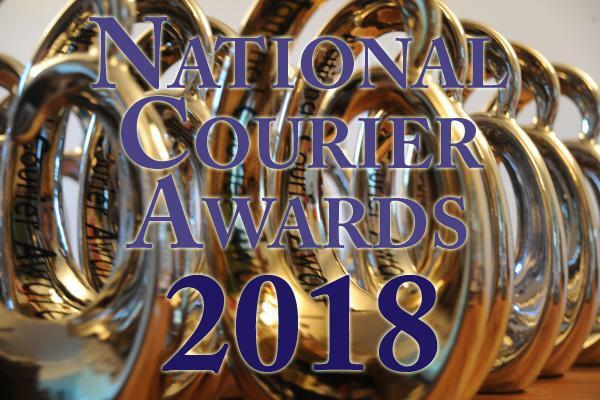 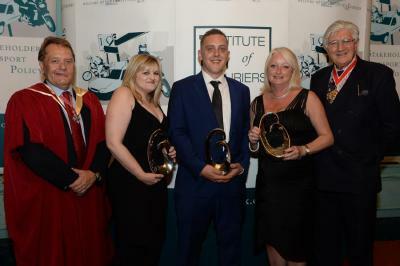 The 23rd National Courier Awards will be held at the IoD, Pall Mall, London SW1 on Tuesday October 15th 2019. 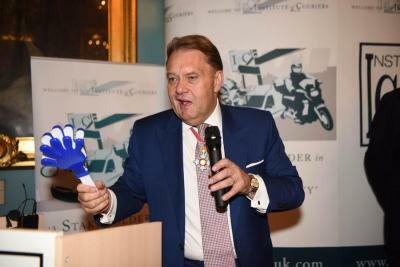 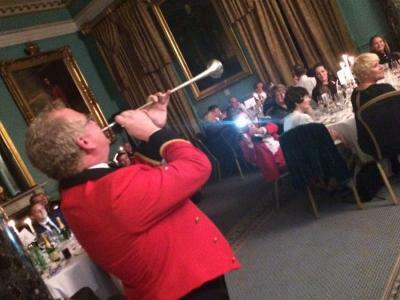 John Hayes has set his diary for Oct 15th 2019 to join the IoC at the National Courier Awards 2019. 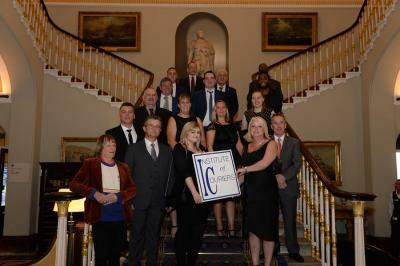 2018 was a double-diary date with a round table heads of industry on the same afternoon at the IoD focusing on the 'Doing the right thing' pledge and the journey toward a code of practice for the Express final mile sector. 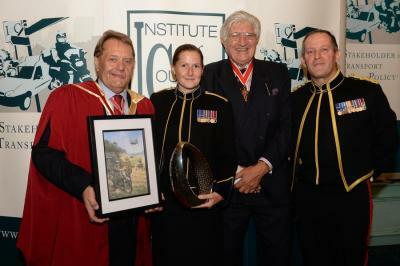 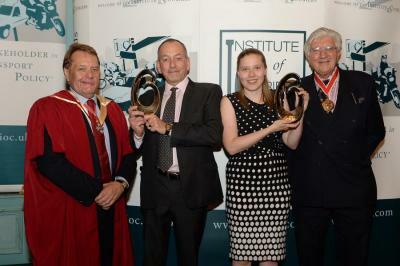 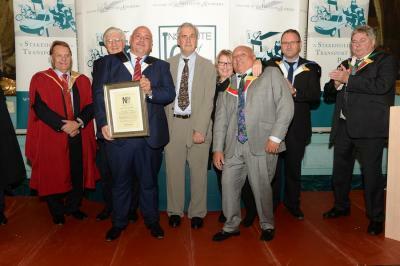 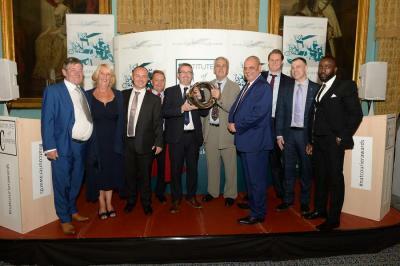 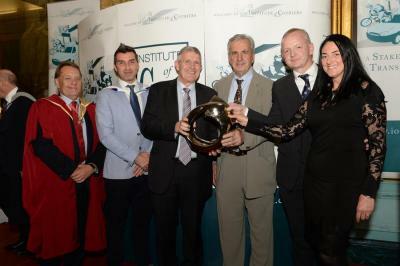 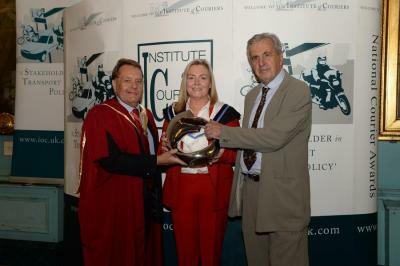 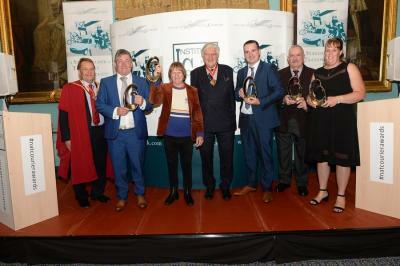 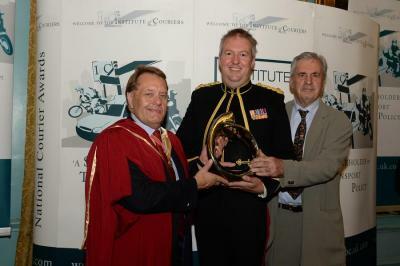 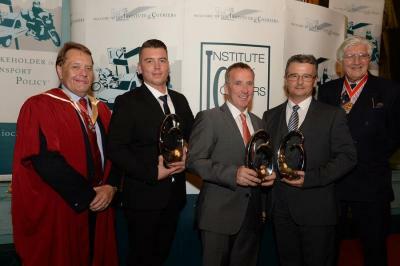 A golden gown was awarded for services to industry in the 22nd year of the National Courier Awards. 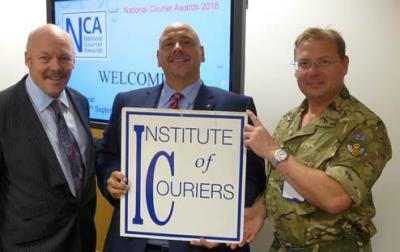 The National Courier Awards recognise the best of the best in the courier industry - from wheels to office, contract and military. 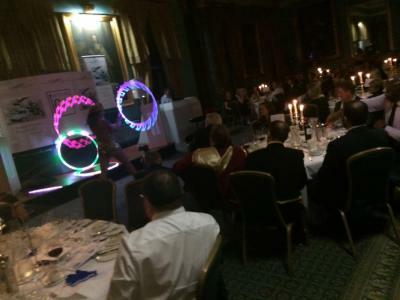 A gala evening celebrating excellence from courier companies large and small, regional and national footprint alongside each other in a unique network of all things courier.